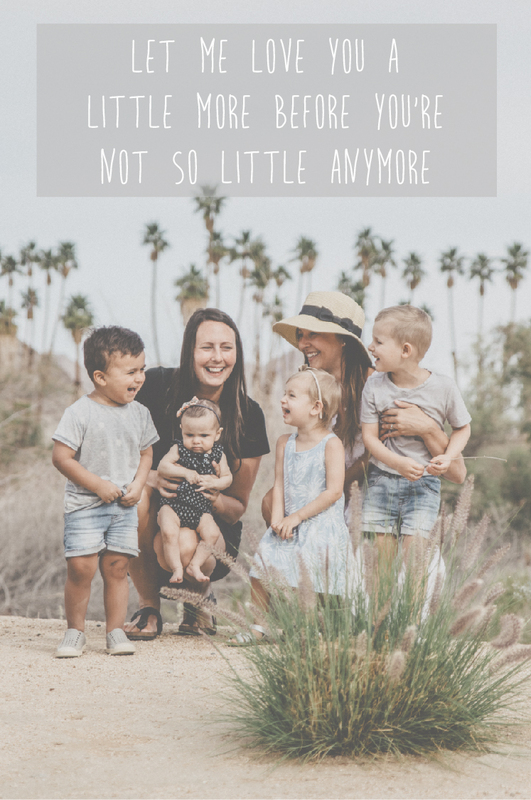 As a mother I don't have a ton of "me" time in the day. Some days I have pity for myself, and then quickly move on as there really isn't a point in relishing in my own self pity. This time of life is a busy, jam-packed, non-stop, exhaustive, wonderful, precious stage that I do not want to rush or forget. Even though most mornings I am the last to get ready and literally have about 5 minutes total to get dressed and ready to go, I have found some wonderful secrets to adding to my beauty glow. For me, I usually have about three minutes for makeup so I need to use that time wisely, which is why I have chosen a few spring essentials from Glo that help add a little sparkle and shimmer to this "Casper-white" face. Glo Minerals is a cosmetic company that I first heard about from Jillian Harris' blog. She mentioned them in one of her beauty write ups and I looked the company up. Their make up is mineral based and is perfect for sensitive skin. I love the colour palettes they create and their new spring collection is gorgeous! The combo of these two were so light, I felt like I was barely wearing anything and yet it gave my face a fresh and complete look. Step 3: Added a bit of gold and pink to my eyes using the Shimmer Brick. I love the Shimmer Brick from Glo Minerals as you can use it on your eyes, cheeks, and face. You can use the colours separately, or swirl them all together for an overall shimmer. As a mother with limited time, I love having pieces in my makeup collection that have multiple purposes. Step 4: Browliner - Truth be told, this was the FIRST time I have ever used browliner and I loved it! I used a light brown because I have lighter eye brows and the liner helped to fill in and really define my eyebrows and frame my face. With a bit of mascara, my look was complete. 3 Minutes. Done. And at this stage of my life, for my everyday makeup routine I really only have 3 minutes to give. That's why I find it so important to use quality makeup which is one of the reason why I love Glo Minerals. Some days is "au-naturel" over here but a little makeup definitely makes me feel a little more polished, put together, and ready to take on any challenge that day! What are you favourite go to make up pieces? I have my eye on the Lip Crayons from Glo Minerals. They looks so smooth and the colours are gorgeous. P.S. Yes this is my Chambray Shirt from Beau Hudson on me again! It is too comfy not to wear everyday! It's my new mom uniform!